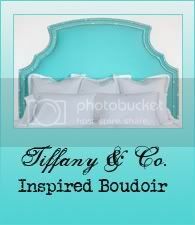 A little over three years ago I learned of a lovely little item that is perfectly suited for a boudoir. The lady head vase. I was reading the spring 2008 issue of O at Home when I came upon an article showcasing the home of event planner, Mindy Weiss, who is best known for her luxurious celebrity weddings. 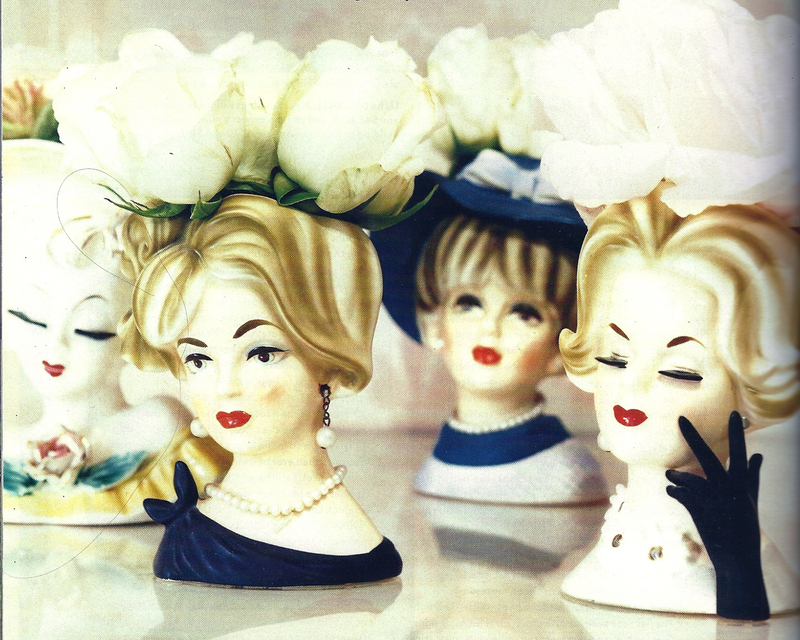 Her entire home is fabulous (more on that another day), but I was most intrigued by her collection of lady head vases. 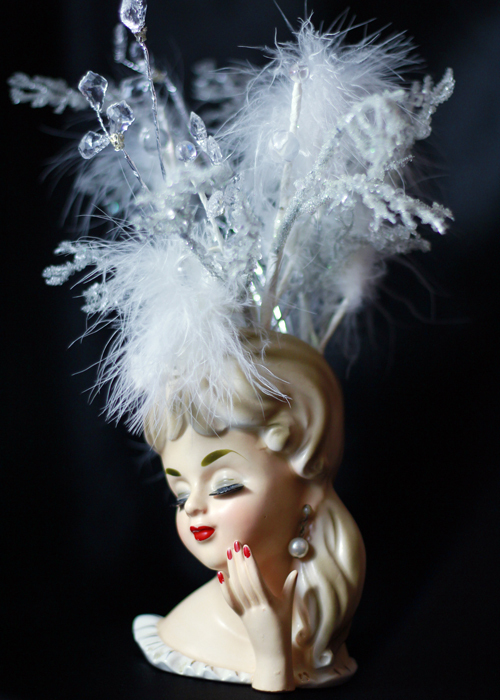 They are vintage (mostly mid 20th century), glamorous and perfect for a boudoir. Need proof? 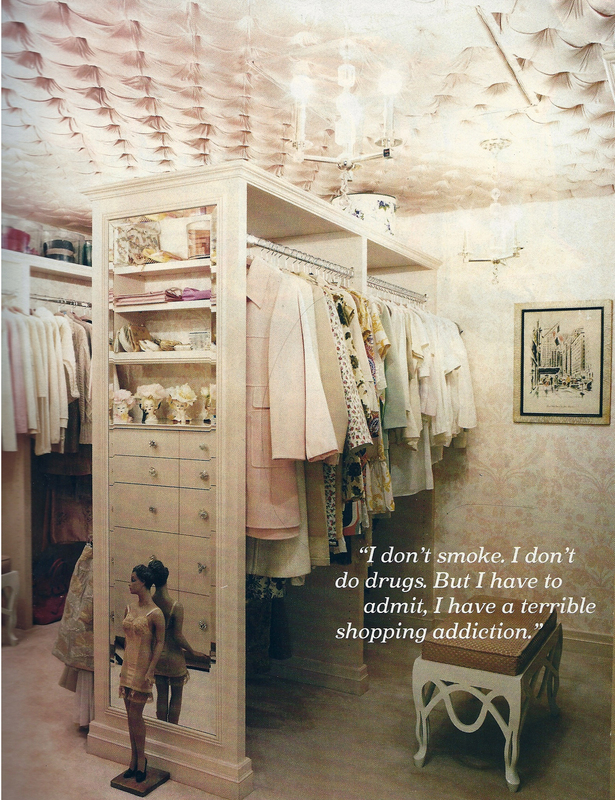 Take a look at the dressing room/closet of her boudoir, where they are on display (that is, if you’re not too distracted by the lovely and equally fabulous tufted ceiling). Ever since I learned of these little beauties, I’ve been day dreaming about buying one. They usually range in price from about $50 to $1,500, depending on how rare it is. The most common price is around $100 though. This weekend my daydream became reality. I found one at a garage sale. It was marked $10, but given that her hair bow, right earring and eyelash were broken, I negotiated the price down to $5. I cleaned her up, and in place of flowers put some feathers and beaded wire in the vase (they weren’t intended for this purpose, but my husband put them in there and I actually like it…plus I don’t have any fresh flowers). Here she is in all of her radiant glory. She is now displayed on the dresser in my little boudoir.